During The Daily Show’s “Between the Scenes” segment on April 10, Noah asked television mogul Winfrey if there was any sense of normalcy left in her life. The answer, quite simply, was no. Even when she tried to dig up a passable answer, she hilariously failed. 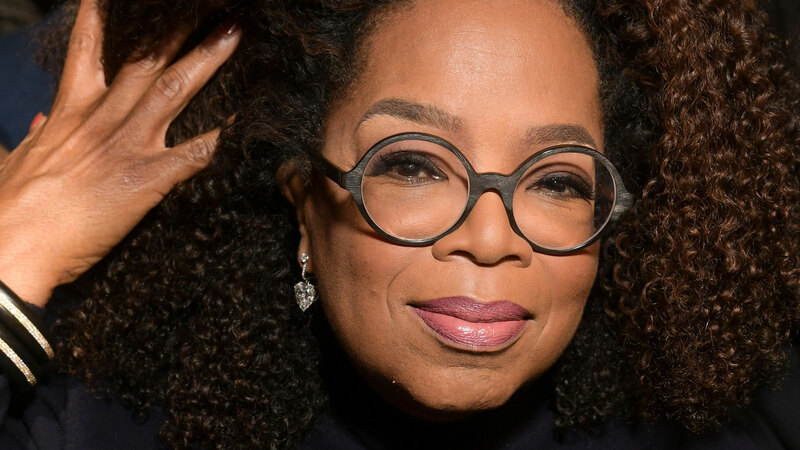 The avocado orchard is tucked away on the property of Winfrey’s 23,000-square-foot Montecito home, which she purchased for $50 million back in 2001. The home also boasts a 5,000-square-foot ranch-style house, a pool, horse stables, an equestrian ring, a fruit orchard, and more. Simply put, Oprah’s home — much like guacamole — is extra. Get it?